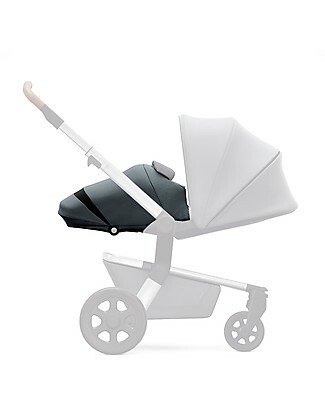 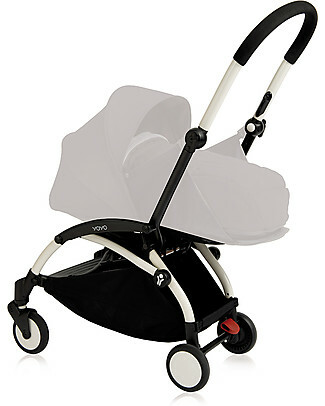 Babyzen Frame for Babyzen Yoyo+ Stroller, White - Includes carry bag, strap and umbrella! 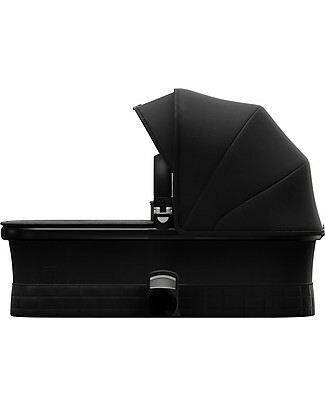 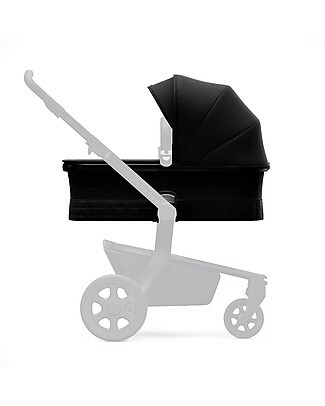 Babyzen Frame for Babyzen Yoyo+ Stroller, Black - Includes carry bag, strap and umbrella! 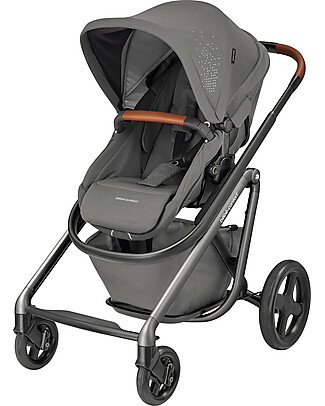 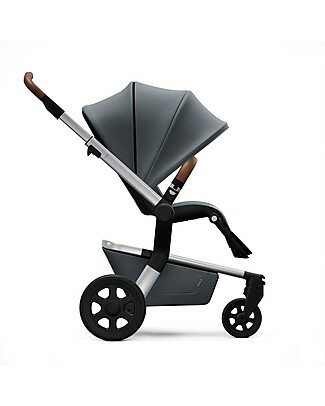 Bébé Confort/Maxi Cosi Stroller Laika2, Sparkling Grey - From Birth to 3.5 years, Super-urban! 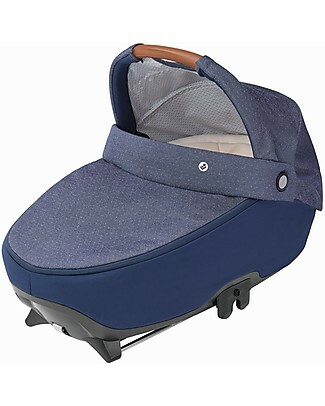 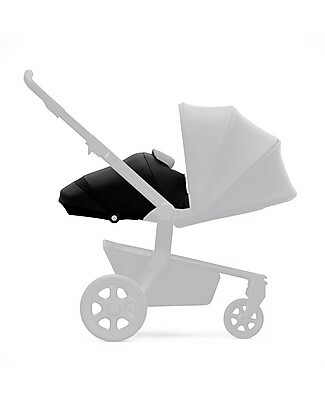 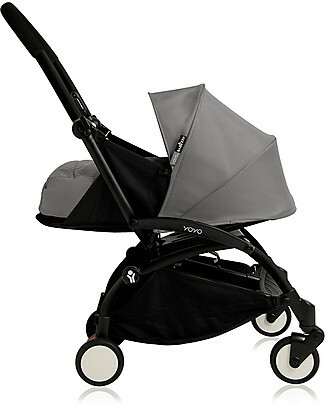 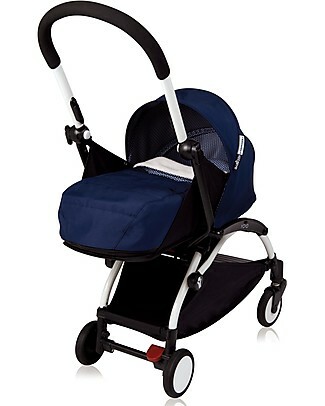 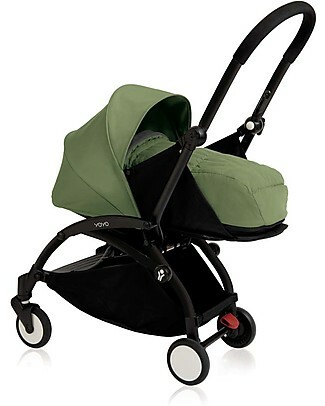 Joolz Hub Earth Pram, Hippo Grey - Ergonomic and Spacious! 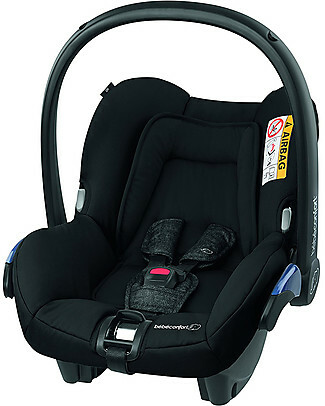 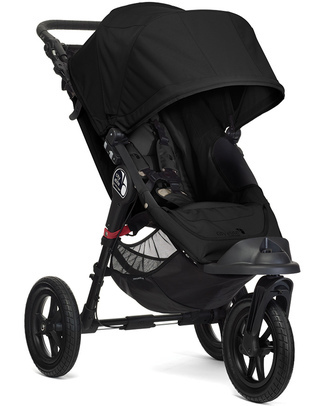 Baby Jogger City Elite - Black - For all terrains - Closes with one hand! 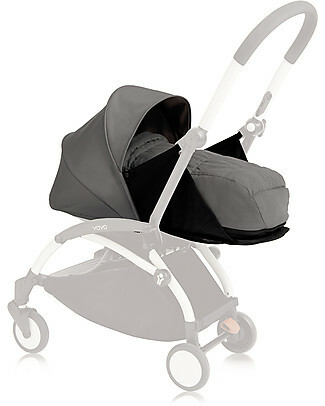 Joolz Hub Earth PushChair with Chassis + Seat, Hippo Grey - Handy and Compact! 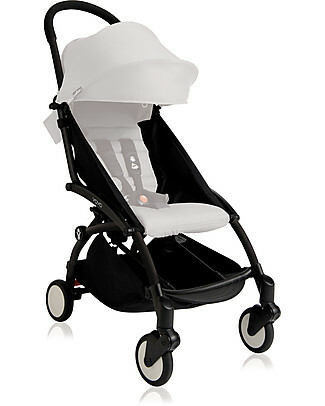 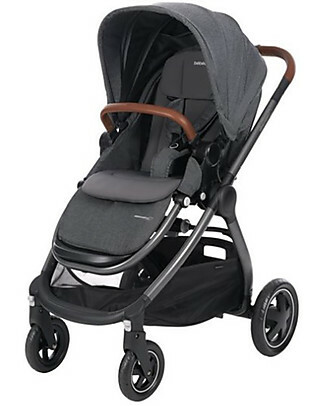 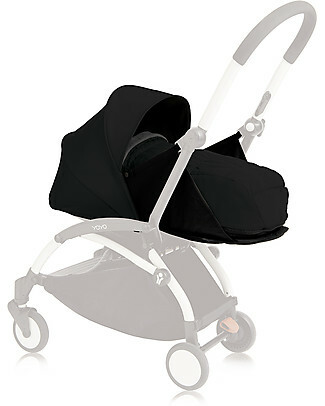 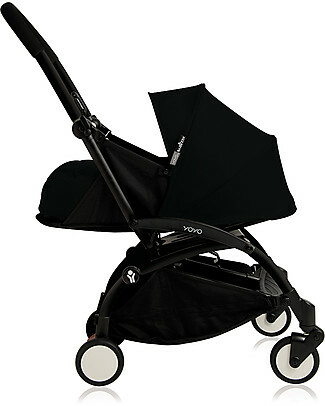 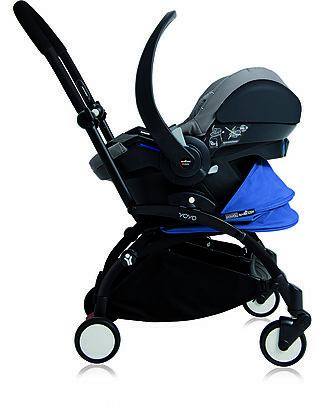 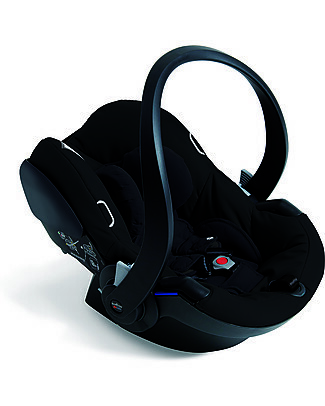 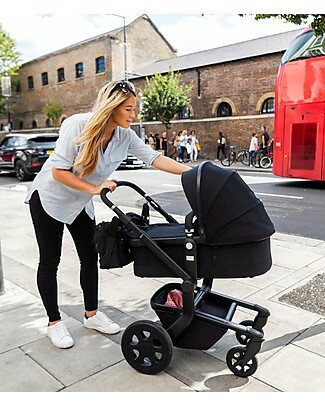 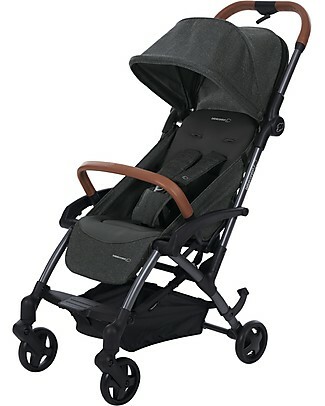 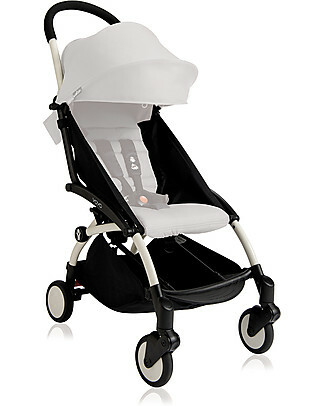 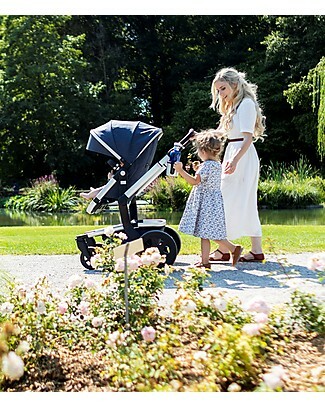 Joolz Hub Quadro Pram, Black - Ergonomic and Spacious! Joolz Hub Quadro PushChair with Chassis + Seat, Black - Handy and Compact! 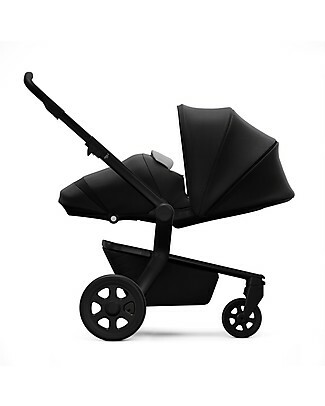 Bébé Confort/Maxi Cosi Laika Soft Carrycot for Strollers, Nomad Black - Up to 6 months, Extra Light! 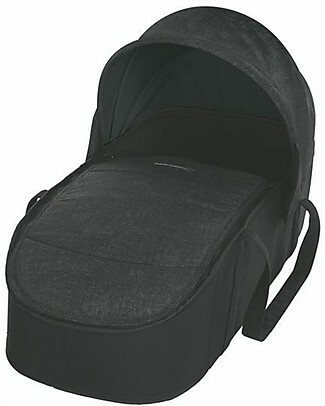 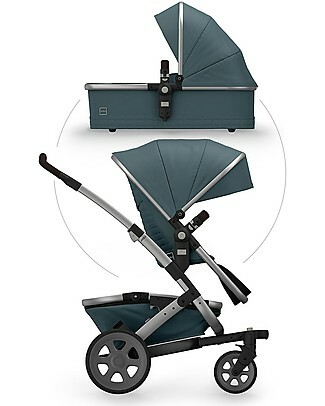 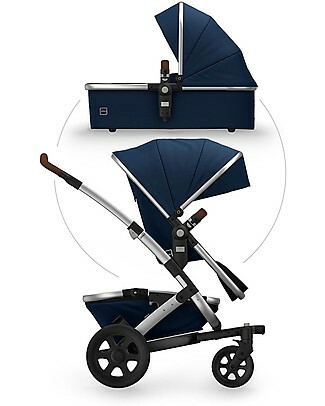 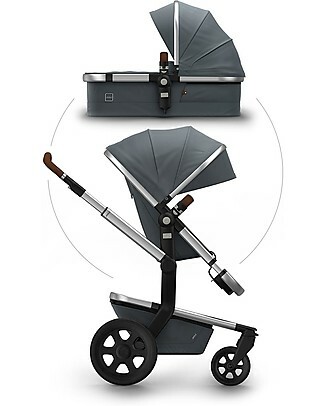 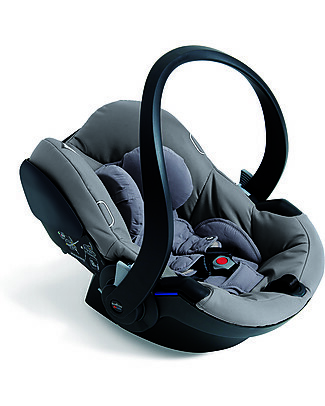 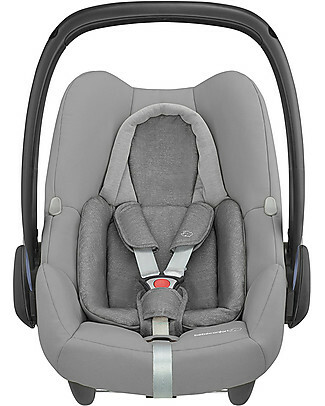 Bébé Confort/Maxi Cosi Oria Carrycot for Strollers, Sparkling Grey - Up to 6 months, Foldable! 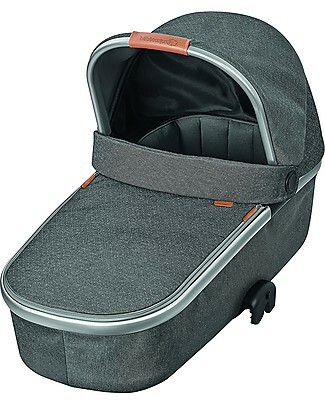 Bébé Confort/Maxi Cosi Stroller Adorra, Sparkling Grey - From Birth to 3.5 years, with Huge Basket! 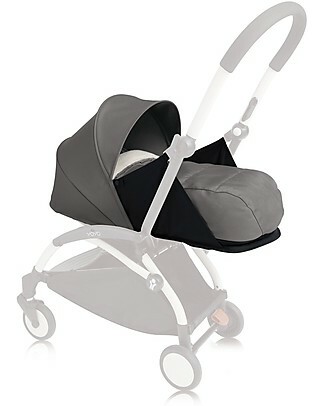 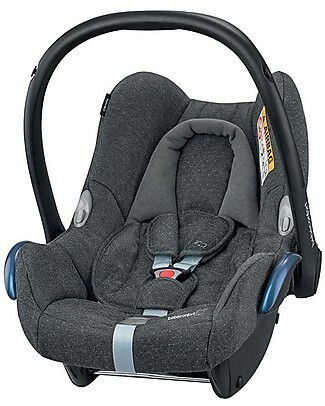 Bébé Confort/Maxi Cosi Stroller Lila, Sparkling Grey - Up to 3.5 years, Created with Pediatricians! 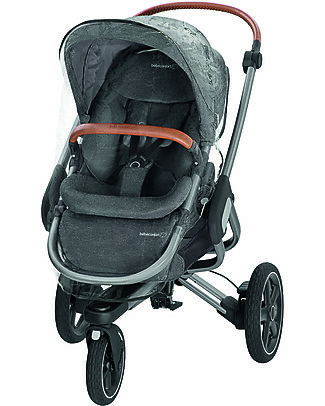 Bébé Confort/Maxi Cosi Stroller Nova 3 Wheels, Sparkling Grey - Up to 3.5 years, hands-free folding!